So many of the things you love and enjoy are even better in a hot tub! 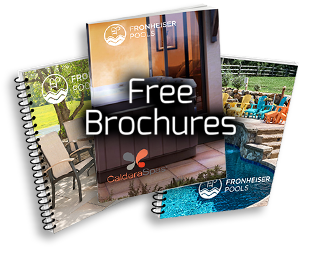 Fronheiser Pools > Blog > Spa Tips > So many of the things you love and enjoy are even better in a hot tub! 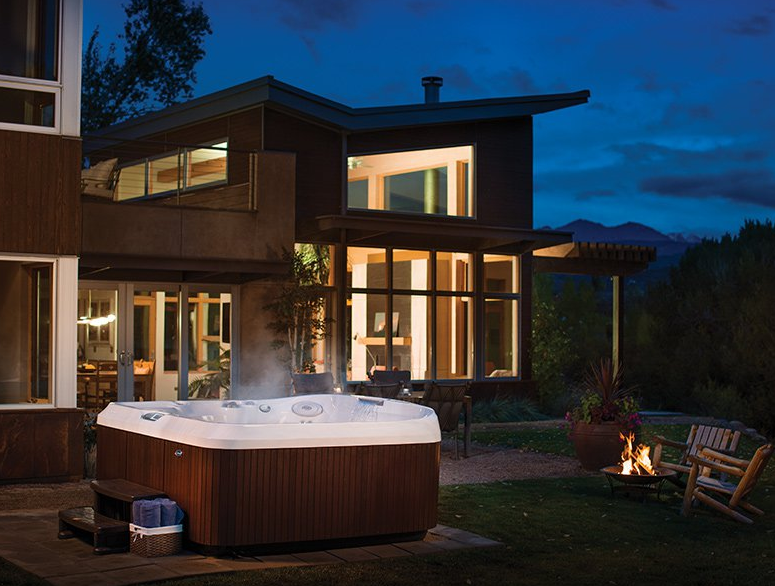 The soothing environment a hot tub provides enhances quality time — whether alone, with family, or with friends. Let’s look at some comparisons… What sounds better to you? >Sitting on the couch vs. Sitting in a hot tub getting a hydrotherapy massage. >Having a drink in a chair vs. Having a drink in a hot tub while receiving a powerful jet massage. >Enjoying your loved one’s company vs. Enjoying your loved one’s company while being treated to a full-body hydromassage. 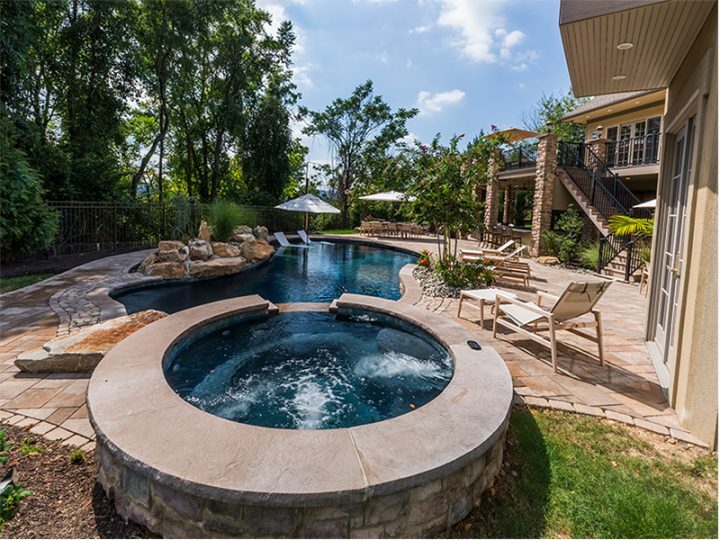 When you need some quality time with family or friends, put down the electronic devices and enjoy a soak together in your Jacuzzi hot tub. Its relaxing heat and jet action open you up to deep conversations, or quiet you so that you can simply enjoy each other’s company in silence. 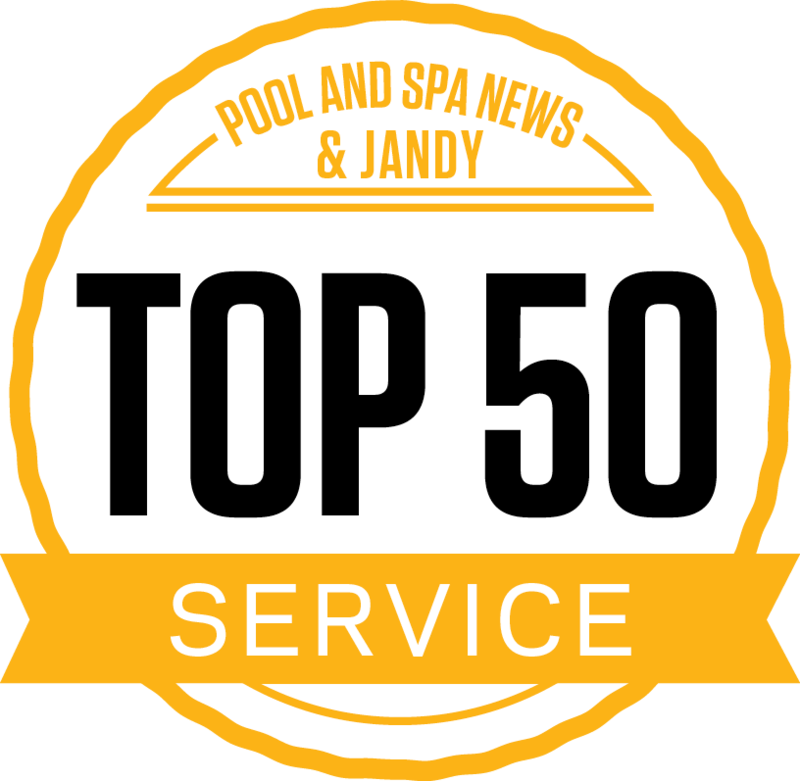 It’s hard to find reasons to motivate people to put down their phones for a bit, but a hot tub can be one of them! A quiet spa is an exceptional way to enjoy some downtime alone. Read a book. Listen to some music. Enjoy the stars. You can do all of these things – all while coaxing your body to total relaxation with warm hydrotherapy. 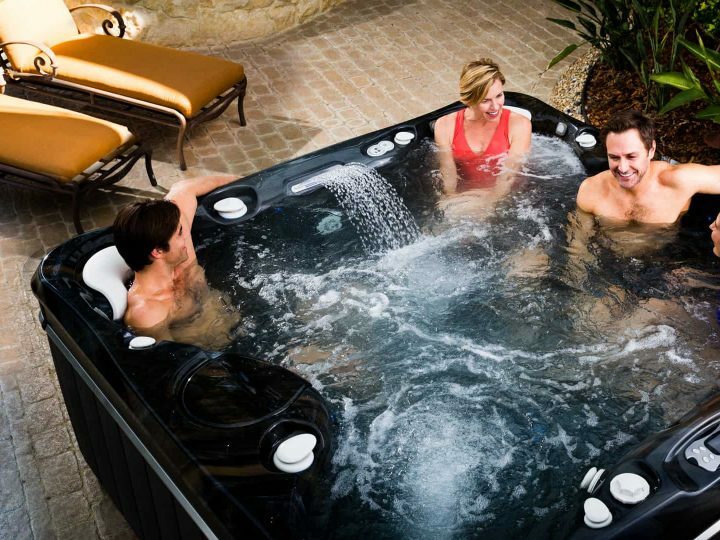 Sure, you can do these things anywhere, at any time, but a hot tub takes it to the next level of indulgent relaxation. Regardless of what stage your relationship is in — the honeymoon, married with young kids, or an empty nest — romance is a critical element for healthy couples. With a Jacuzzi hot tub in your backyard, you can share a romantic evening together under the stars every night of the week if you choose. Use it as your connection time to discuss the things that matter most to you, or use it to bask together in blissful relaxation. A spa is a wonderful investment – in yourself and in the people that you love. 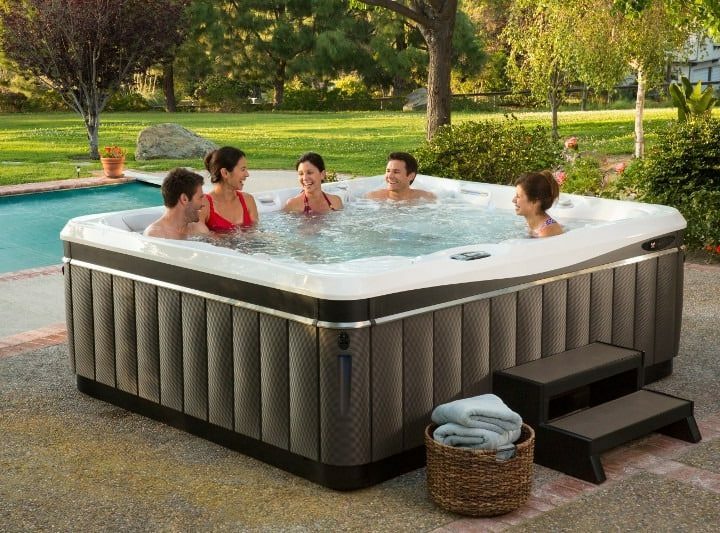 Take more time for you and those close to you with a Jacuzzi hot tub. Contact us to schedule your private test soak! 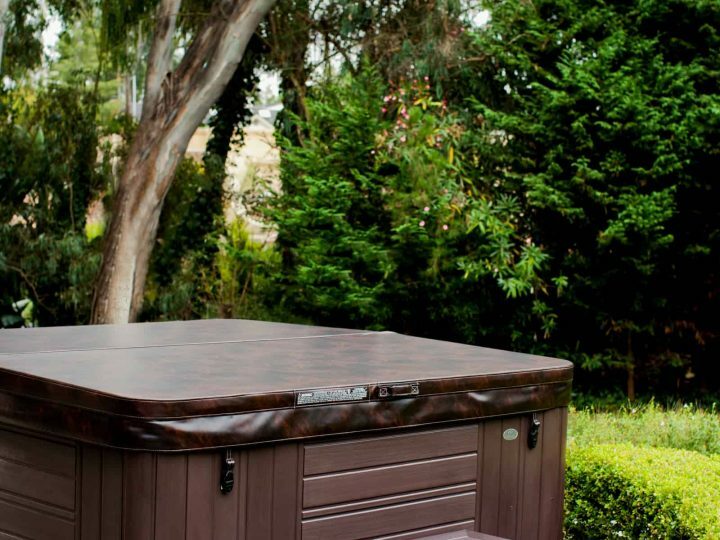 Spring is the perfect time to use your hot tub!